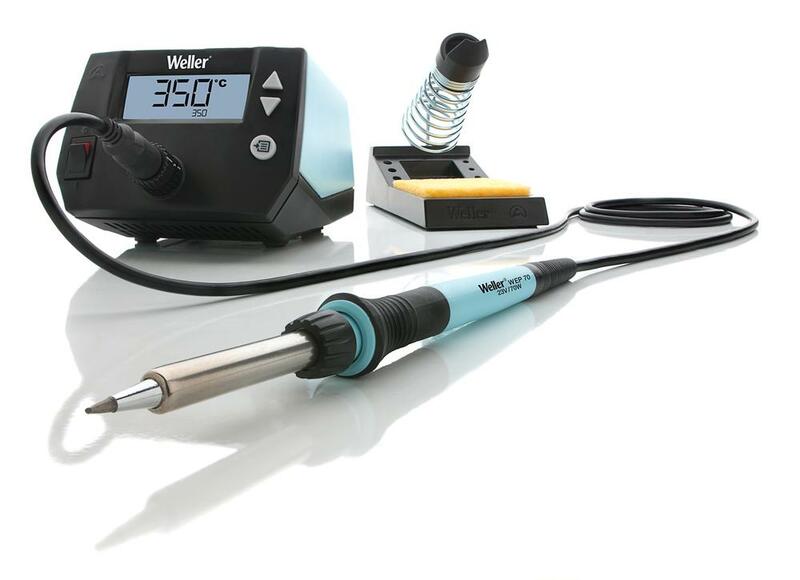 @Time4EE | Electronic Engineering - News: Weller soldering station for less than 150 Euro? Weller soldering station for less than 150 Euro? New soldering station WE1010 proves that even a very decent station can be available at an affordable price. It?s primarily designed for schools, students, demanding hobbyists, developers etc.